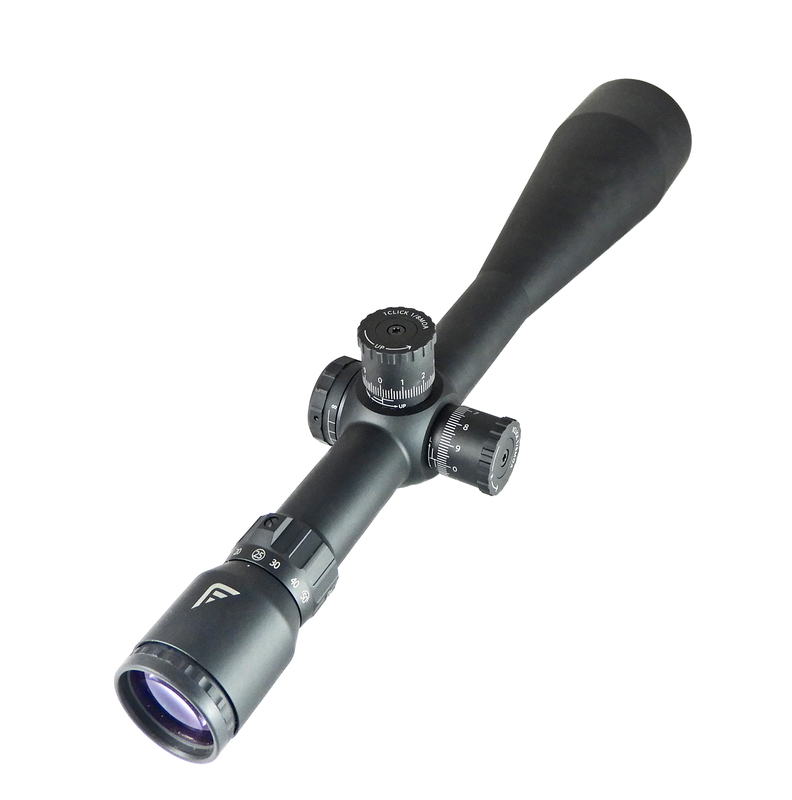 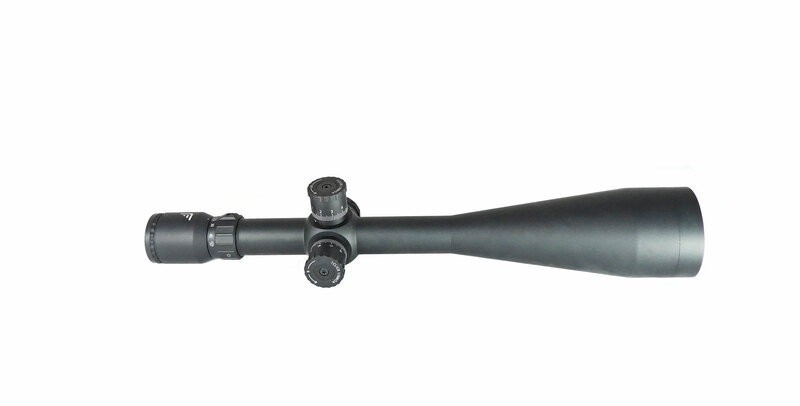 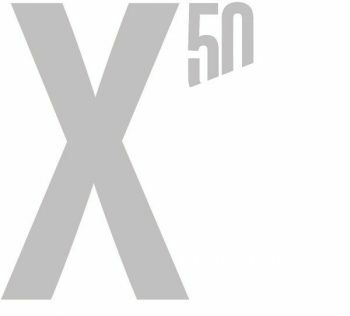 Building on the success of T50 during the last decade, X50 is a brand new ultra-high power competition riflescope. 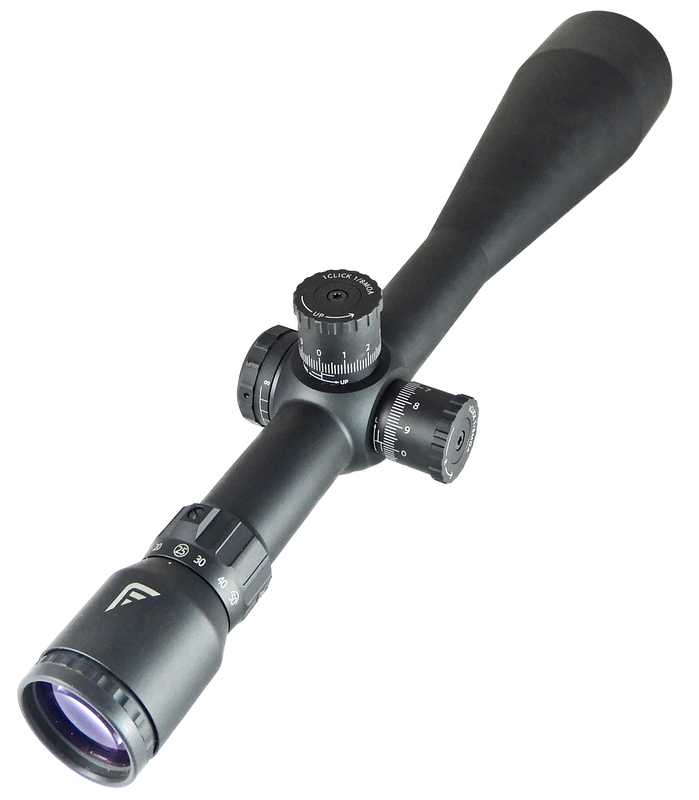 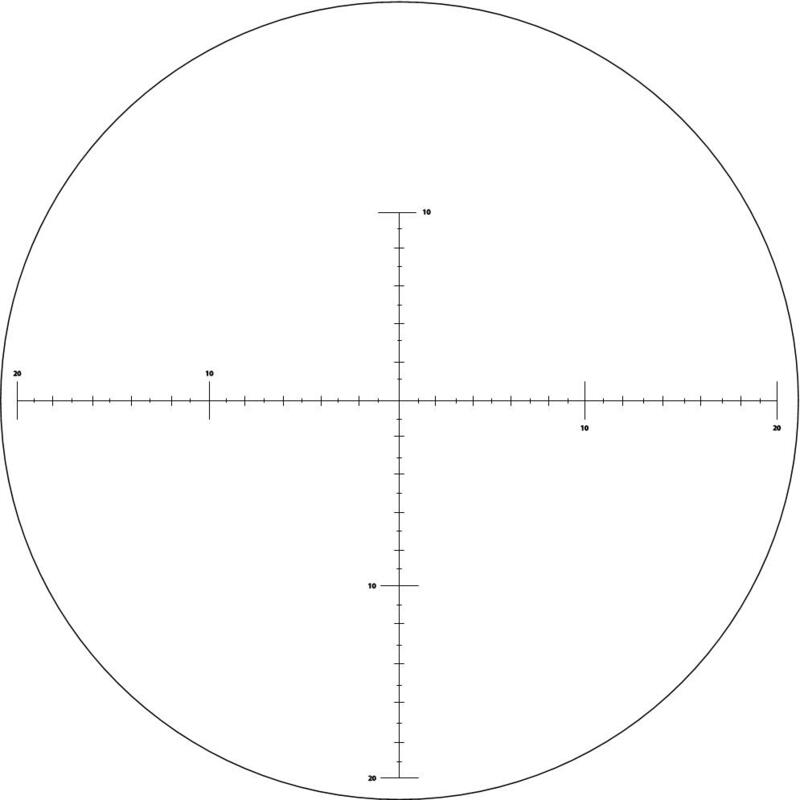 Available in Long Range or Field Target parallax configuration. 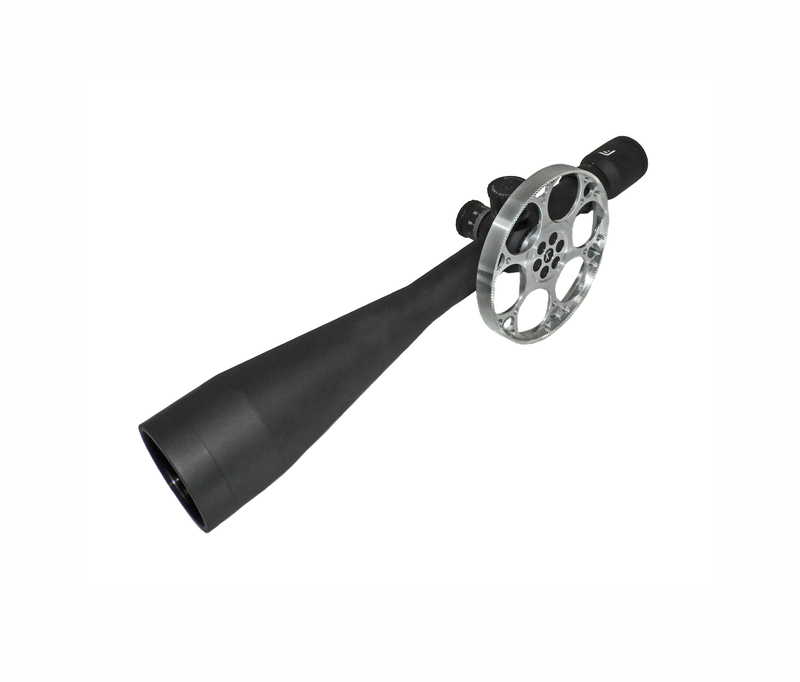 Optional Harris Engineering 130mm SideWheel is made in England.